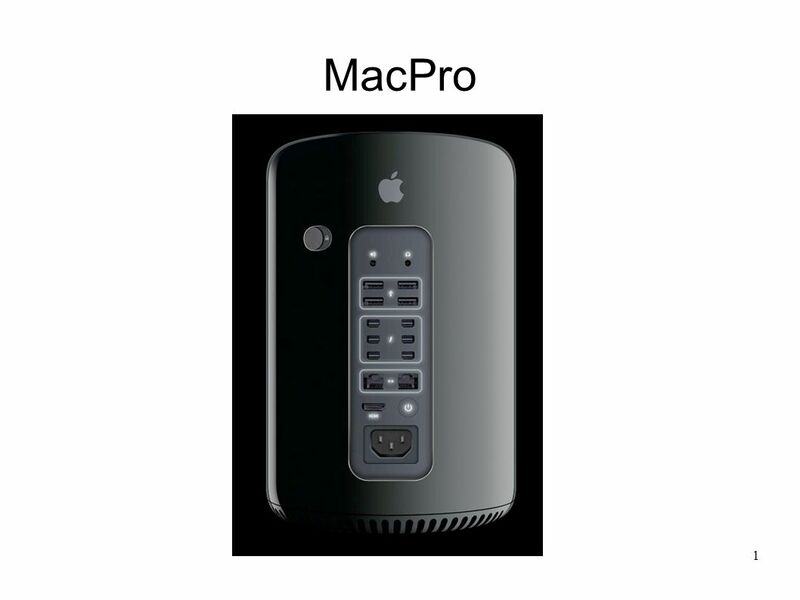 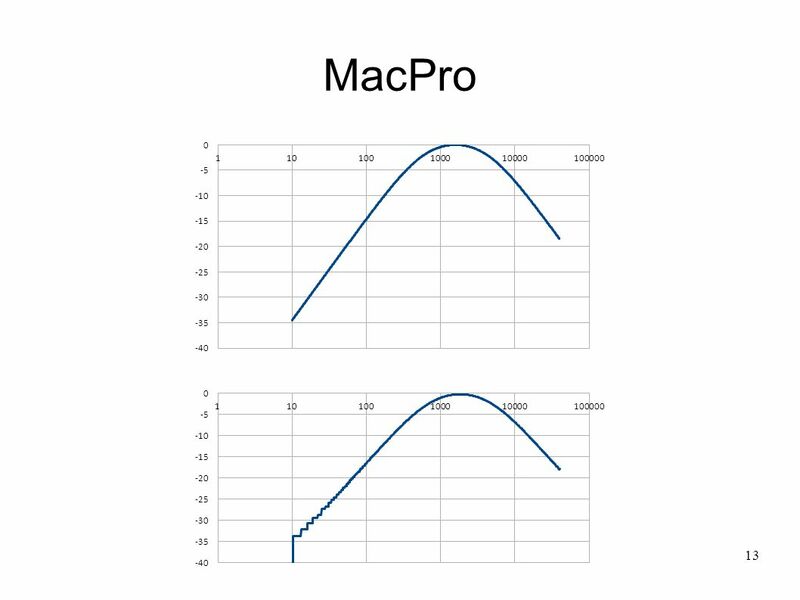 1 MacPro. 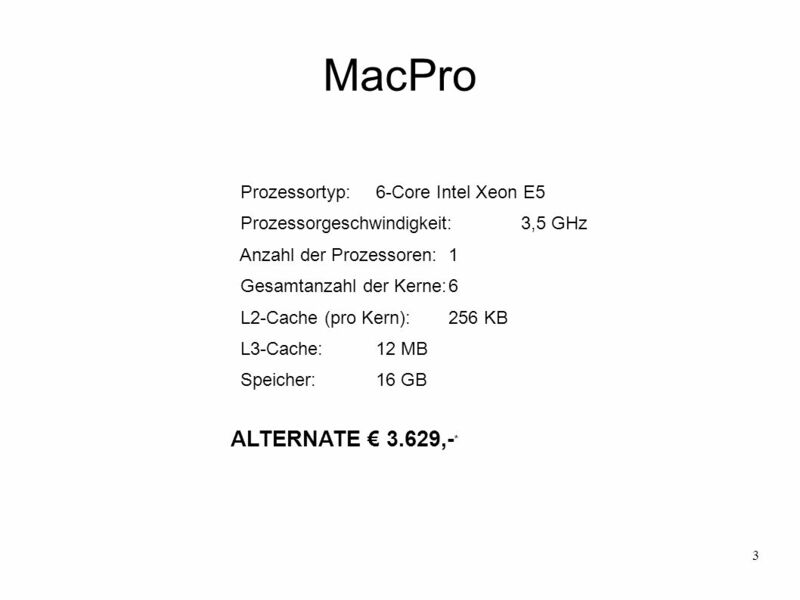 2 Cray 3 MacPro Prozessortyp:6-Core Intel Xeon E5 Prozessorgeschwindigkeit:3,5 GHz Anzahl der Prozessoren:1 Gesamtanzahl der Kerne:6 L2-Cache. 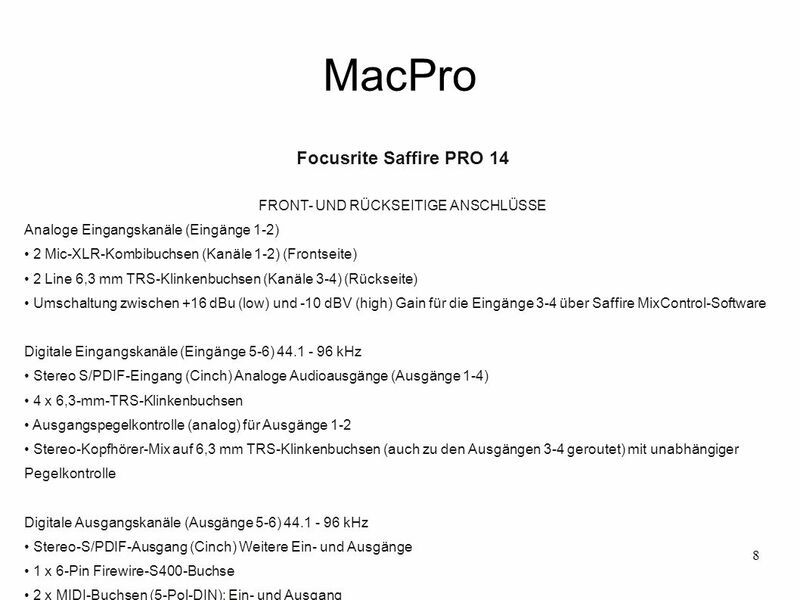 11 11 MacPro Spracheingabe (soundflower) I would like to day care is to find that thoseAnd to them and theyAdd to that of his merryIn your area I would like to dedicate this lecture to Meharban Zarthoshty and to the memory of his brother Faridoon and to that of Professor Mary Boyce. 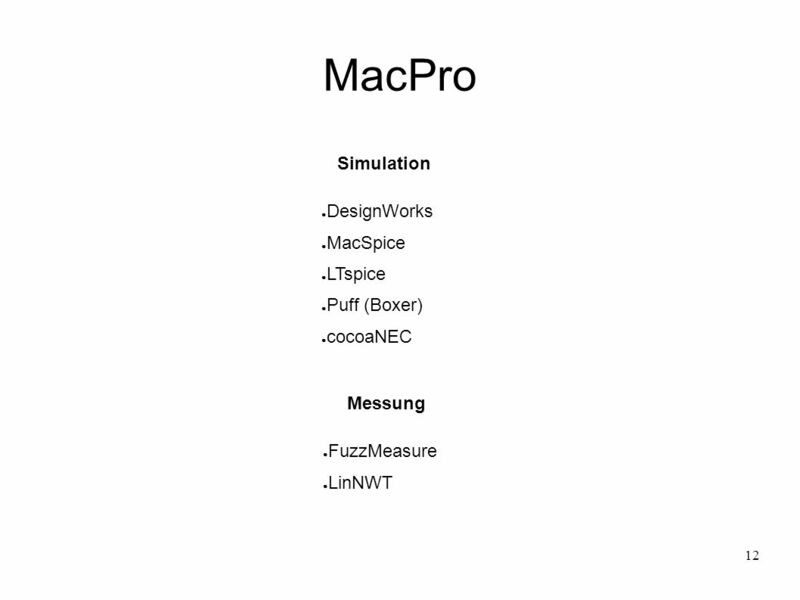 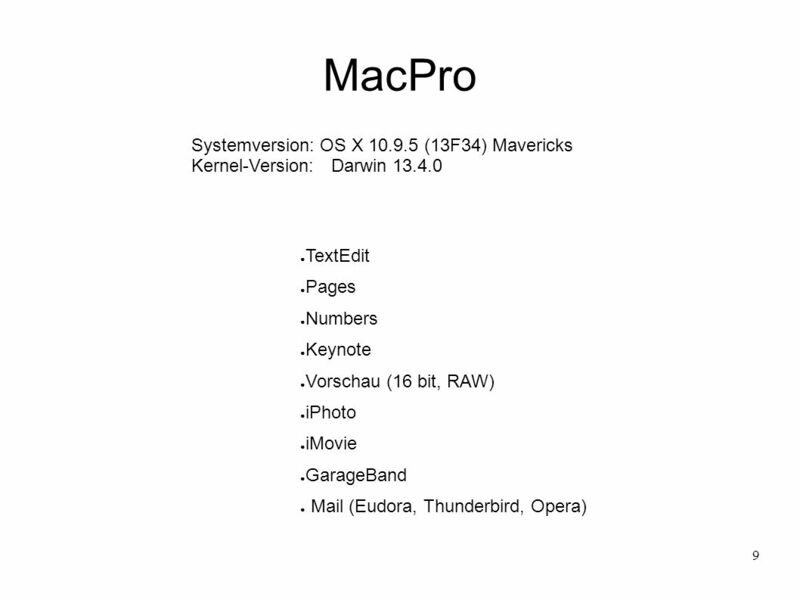 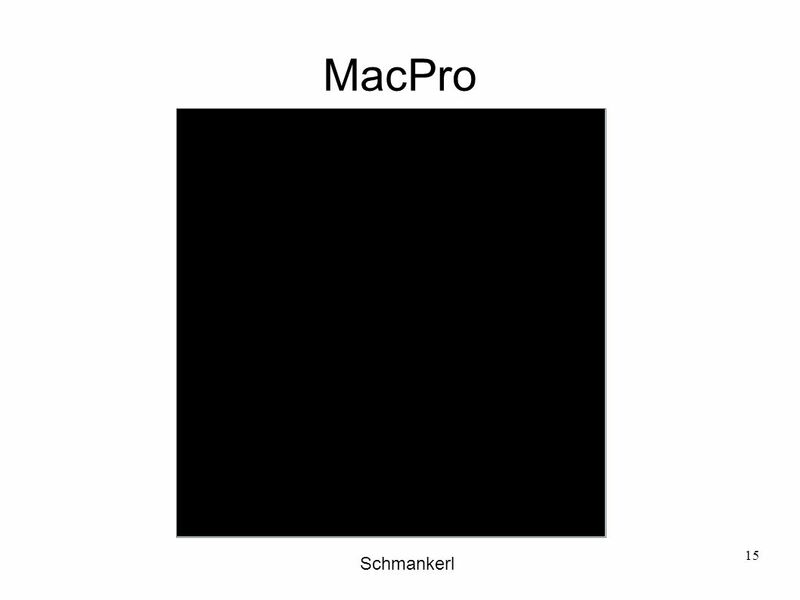 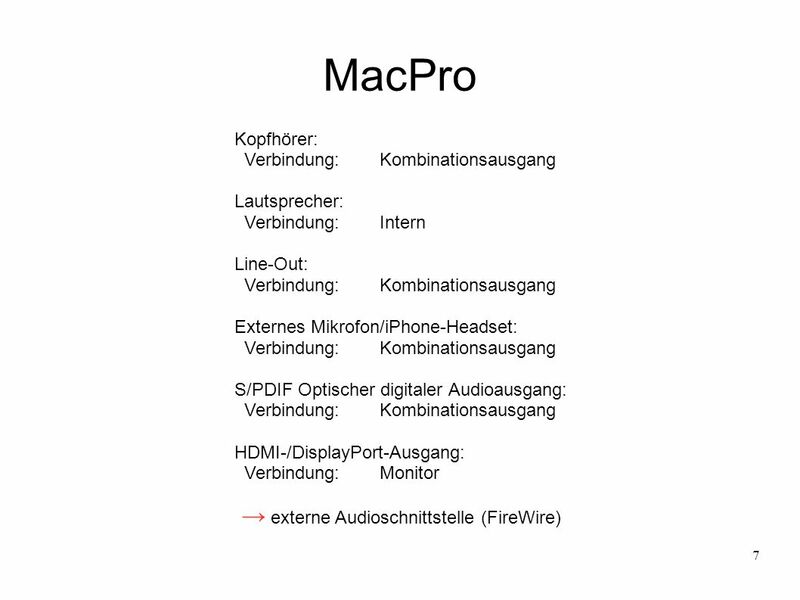 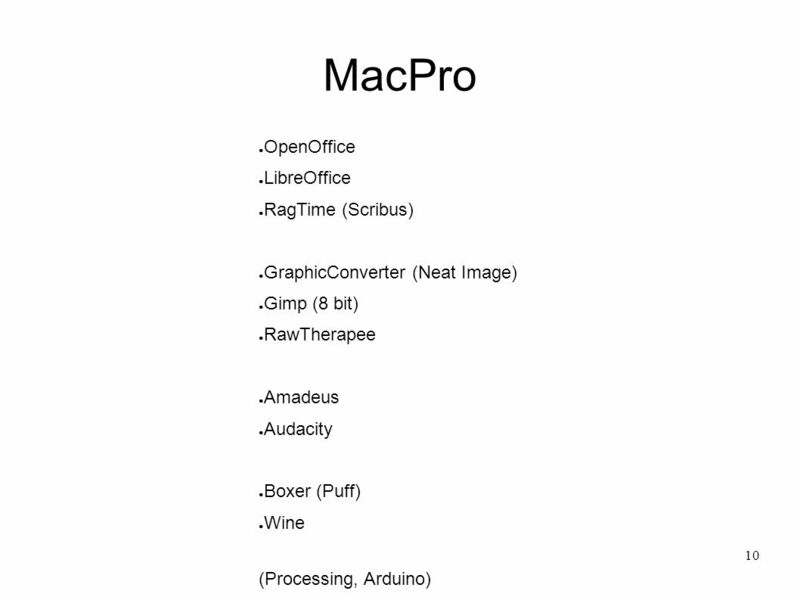 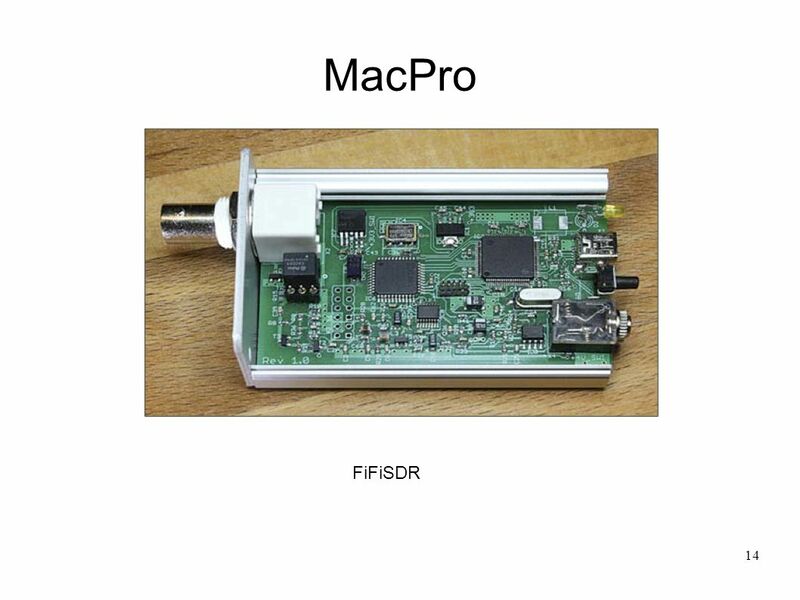 Herunterladen ppt "1 MacPro. 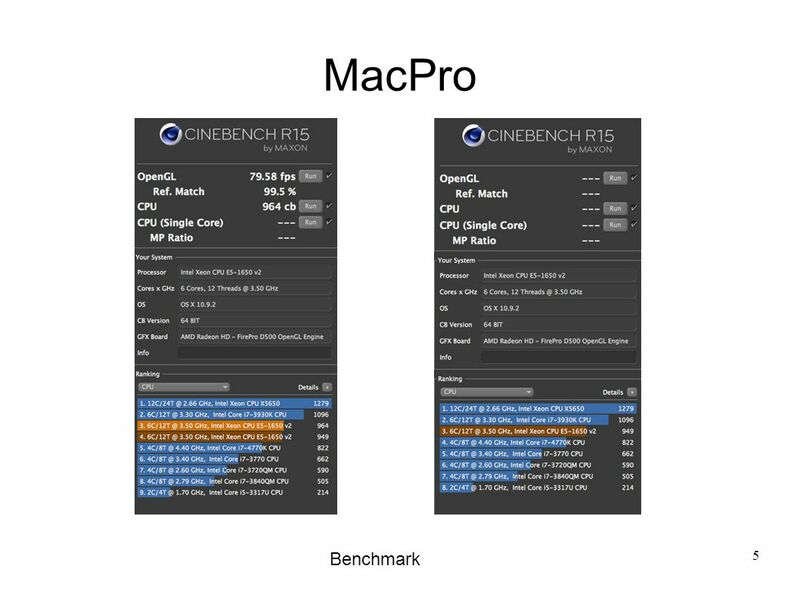 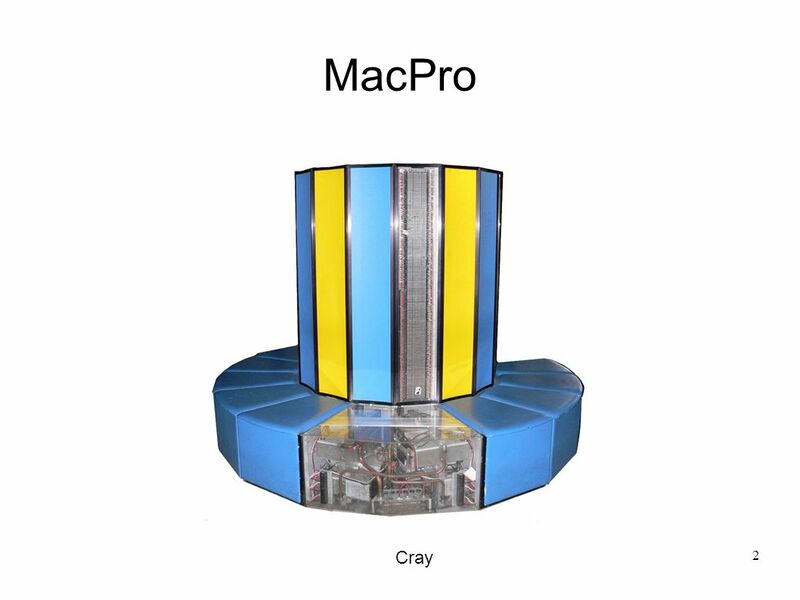 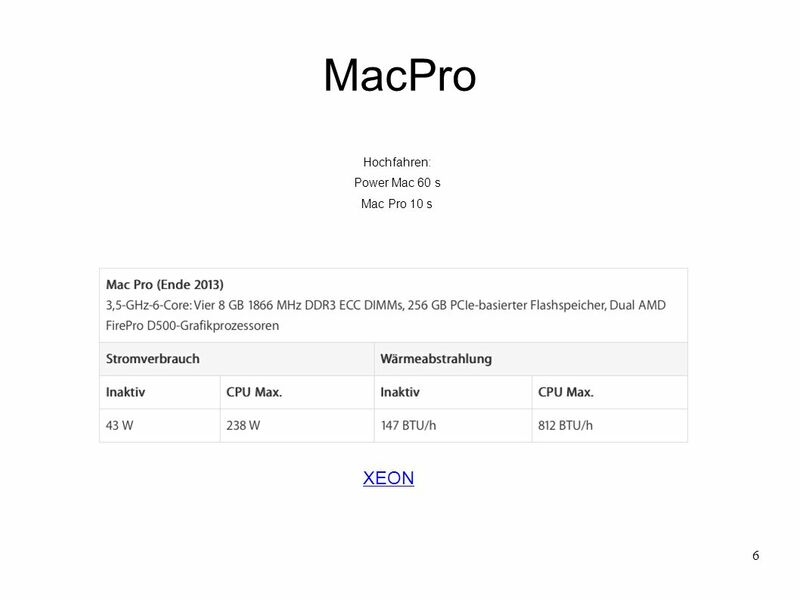 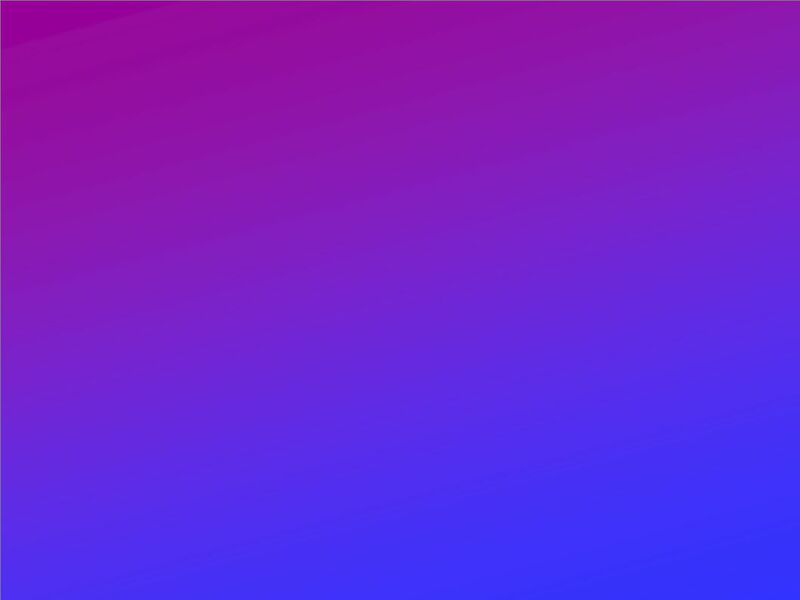 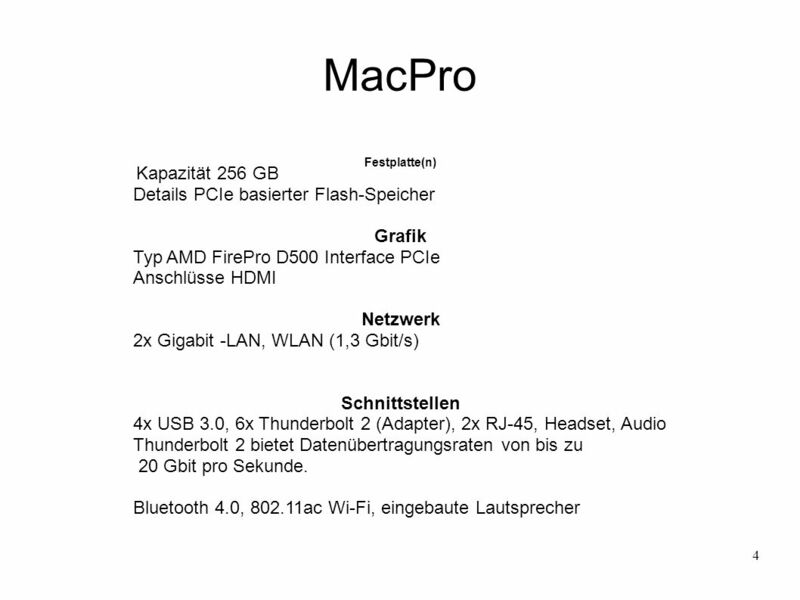 2 Cray 3 MacPro Prozessortyp:6-Core Intel Xeon E5 Prozessorgeschwindigkeit:3,5 GHz Anzahl der Prozessoren:1 Gesamtanzahl der Kerne:6 L2-Cache."